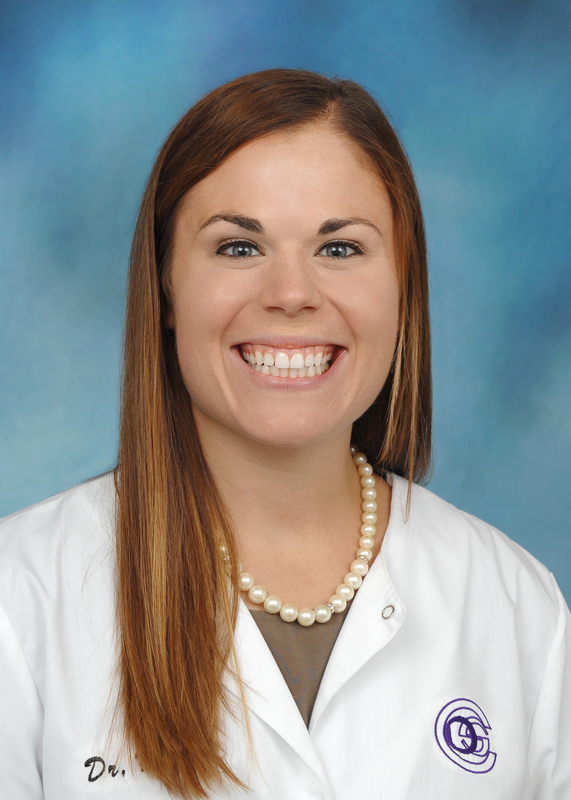 Dr. Kelly L Wiechart, D.M.D. Kelly is a 2018 graduate of the Univeristy of Kentucky College of Dentistry, and she received her Bachelor of Science in Zoology from Miami Univerisity in Oxford OH. Dr. Wiechart’s hometown is Lima, OH where she attended Lima Central Catholic High School. Dr. Wiechart joined Cincinnati Dental Services in 2018. She is a member of the American Dental Association and enjoys cosmetic dentistry, crown and bridge, and implant restorations. Outside of dentistry, Dr. Wiechart enjoys running, traveling, and spending time with her dogs, Charlie and Harrison.